In its version for 64 bits, the new Lantek software will provide increased memory capacity, even higher performance and improve security. Lantek, a leading company in the development and sale of CAD/CAM/MES/ERP software solutions for the metal industry on an international level, has taken its first step for adding its solutions to the increased capacities offered by 64-bit microprocessors and is planning to market launch a Lantek Expert native version in 64 bits. This will be a specific version of the software so that its customers can benefit from the highest performance from current servers and equipment and, along with the version for 32 bits, will be included in the launch of the Global Release 2017. As such, this avant-garde company proves its commitment to innovation and continuous improvement in order to ease the workload of its thousands of customers on five continents. Among other advances, with this new version an improvement of up to 50% is estimated in the output of some of the calculation processes. 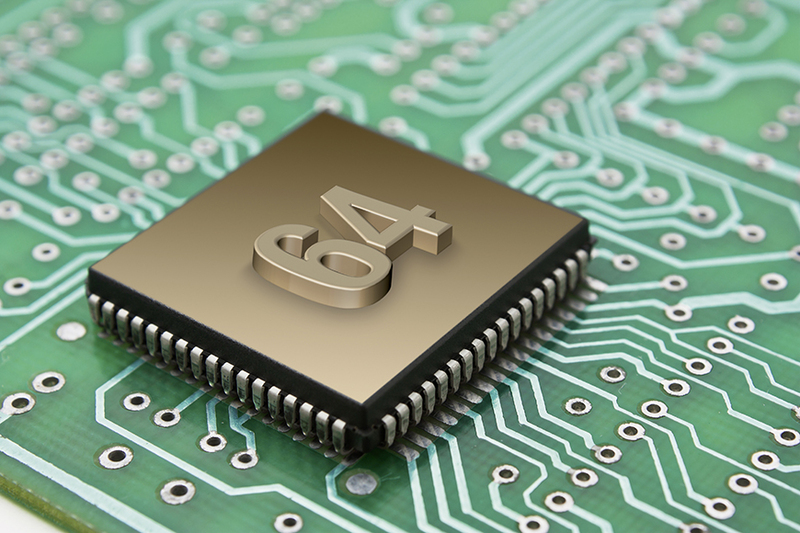 “Lantek’s philosophy is to always be one step ahead in its sector and to adapt its software to 64 bit-microprocessors is a significant improvement which will, in turn, provide increased efficacy for all the processes derived from its solutions. This is yet another move towards industry 4.0”, explains Asier Ortiz, Chief Techology Officer (CTO) at Lantek. As such, the new Lantek Expert for 64 bits will be able to use far greater memory volume and do so far more efficiently. 32-bit programs go no further than addressing 4GB of memory, far less than the memory available nowadays in any computer. It will now be possible to address practically all the memory required. This will, above all, benefit some processes where intensive use of this memory is required. This new version will also offer a new architecture with virtually unlimited address space for user mode processes. X64 processors have double the number of general purpose registers and SSE than x86 processors. Moreover, the registers can operate with 64-bit integers “in one fell swoop,” In the case of the new Lantek Expert for 64 bits, by being an application which has a large quantity of calculations with complex algorithms, its output will be improved considerably with the use of these extra registers. Another great advantage of the new software is the increased security both in the execution of the code and in its installation. An example of this new feature is the protection offered with regard to buffer overflows which ensures the correct and secure execution of the code. 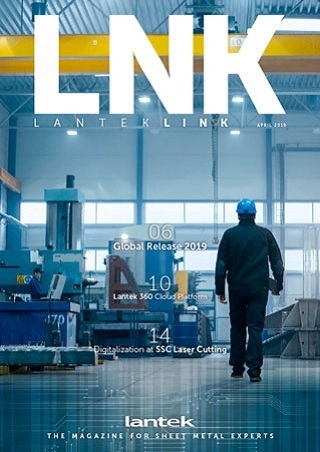 The incorporation of this adaptation will reinforce Lantek Expert’s leadership on the market even more, as the most advanced CAD/CAM nesting software in the world. “At the time, we developed this solution to optimize CNC programming for sheet metal machinery and we’ve gradually consolidated this with the most advanced nesting algorithms and machining strategies. The step to 64 bits makes it an even more powerful and efficient software,” Asier Ortiz points out. Lantek’s intention is that the 64-bit version is implanted indistinctly, and at the customer’s discretion, in its 2017 version. In a future version, which will be announced when deemed appropriate, the 32-bit version will disappear and the version for 64 bits will be the only platform sold. Its capacity for innovation and its firm commitment to internationalization and emerging markets have led Lantek, founded in 1986 in the Basque Country and with central offices in Vitoria-Gasteiz (Alava), to devise a global-local strategy, which has meant it has become a global reference within the industry with its CAD/CAM/MES/ERP solutions. Today, the company has over 17,000 customers in over 100 countries and its own offices in 15 countries, in addition to an extensive network of distributors that are present throughout the world. In 2015 its international operations provided 88% of its turnover.